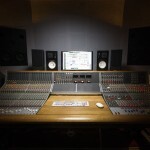 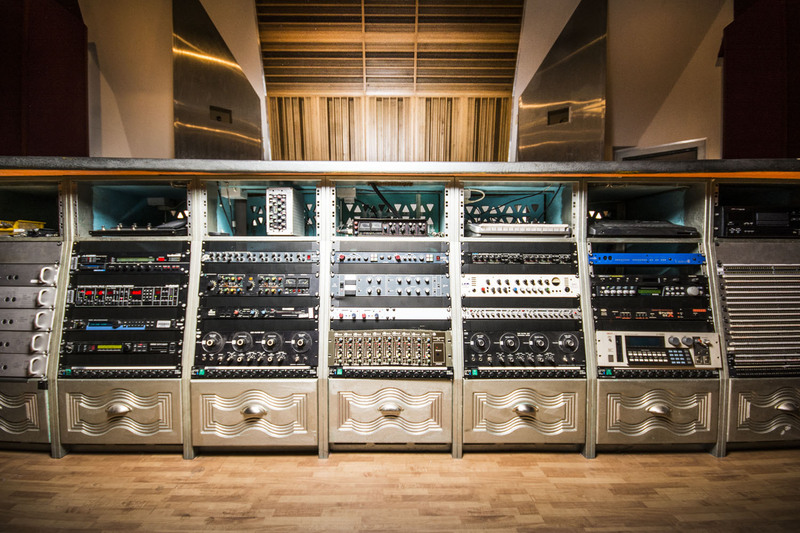 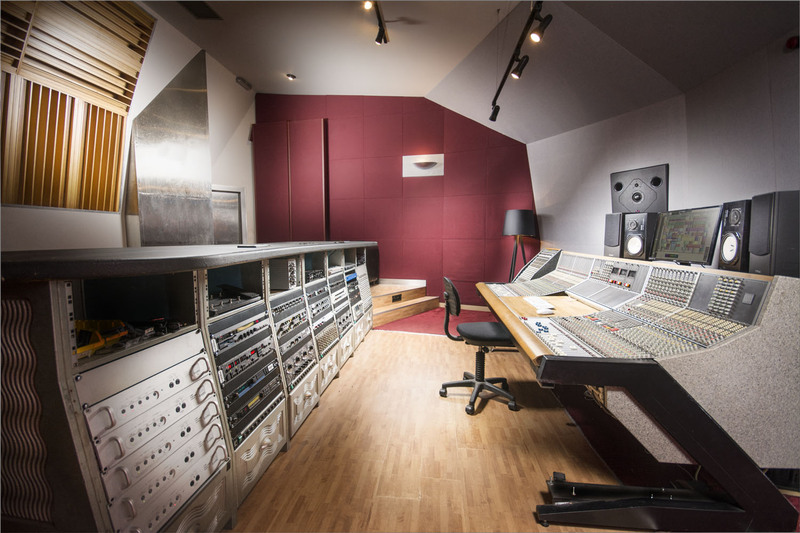 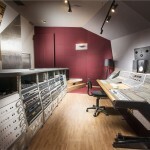 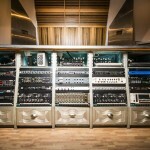 Both Control Rooms at ROC2 Studios use Calrec consoles, with typically excellent headroom and signature sound. 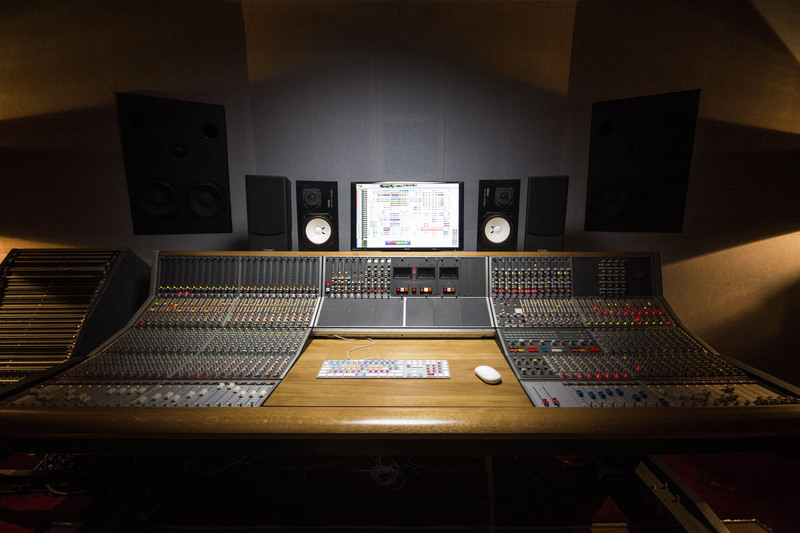 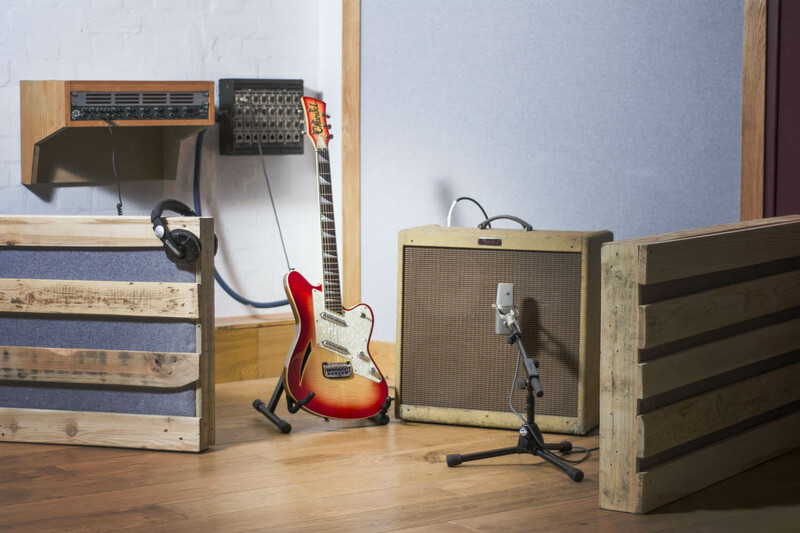 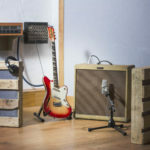 We have industry standard, high-end converters and reference through Quested and PMC monitors (check out our gear at the bottom of this page). 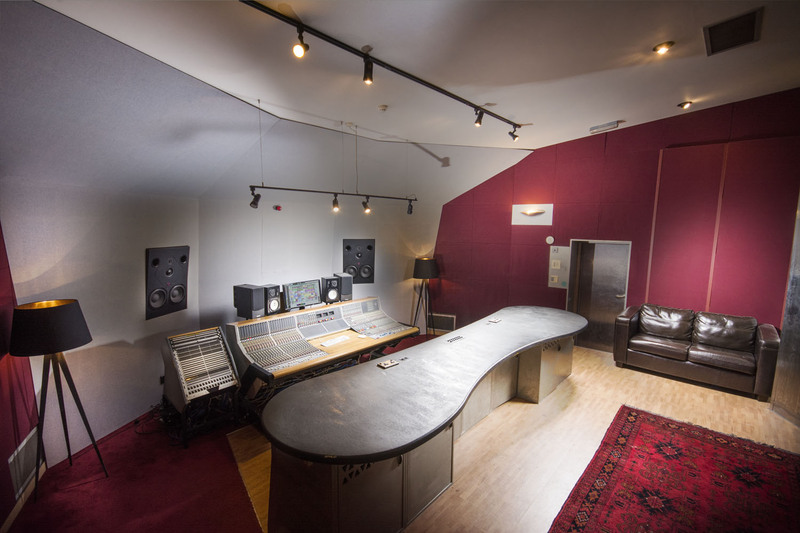 Rates for both studios are competitive, can be booked by the hour and when you book for longer projects, the rates can be negotiated. 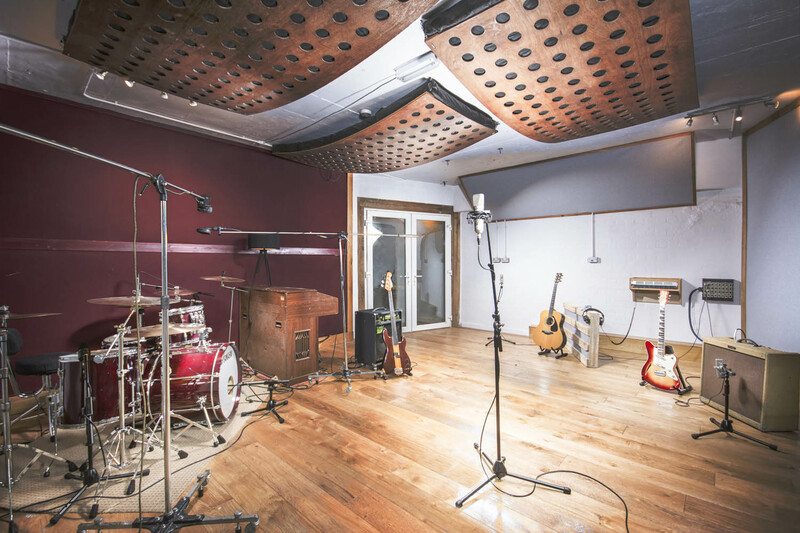 The advantage of being recorded within an acoustically designed, high-end facility is not lost on our clients. 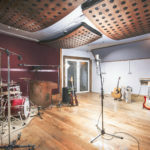 But don't take our word for it,....Contact us. 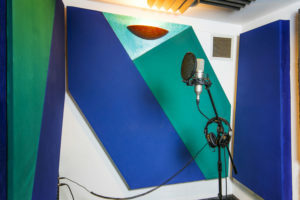 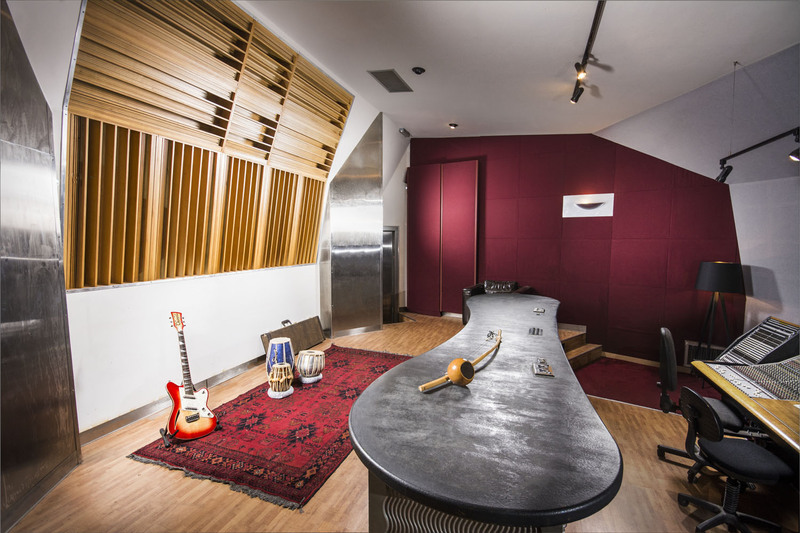 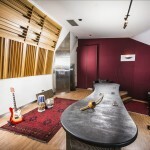 Acoustically treated Live-Room, with tie-lines to Studio 1. 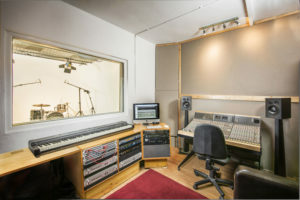 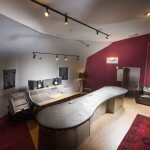 ‘Project Studio’ with sync facility and tie lines to Live Room and Isolation Booth. 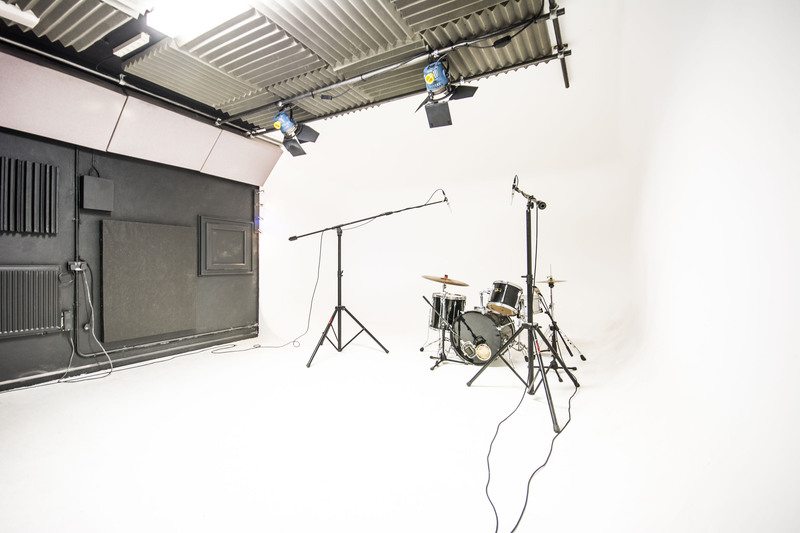 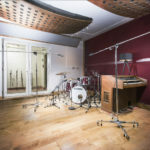 Not just a fine space for recording, Studio 2 offers the added potential to video sessions, using our Infinity Cove or Green Screen as a backdrop. 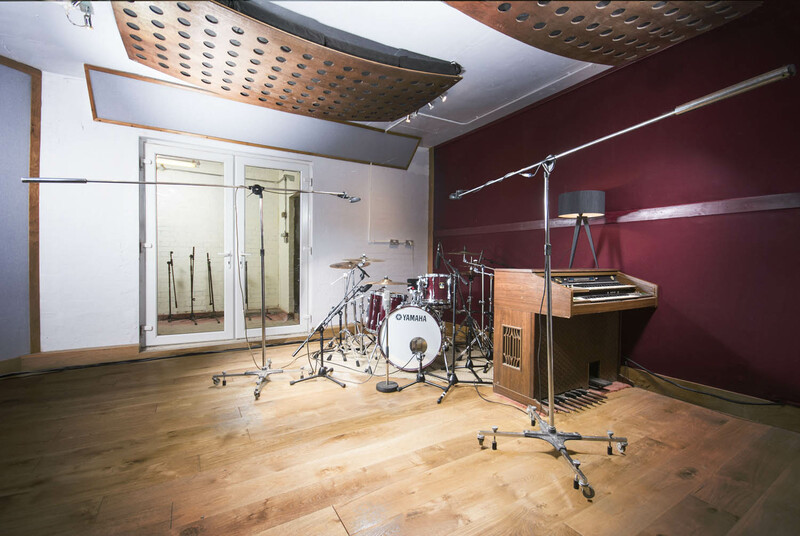 ROC2 Has a diverse range of equipment available on site. 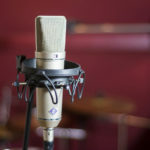 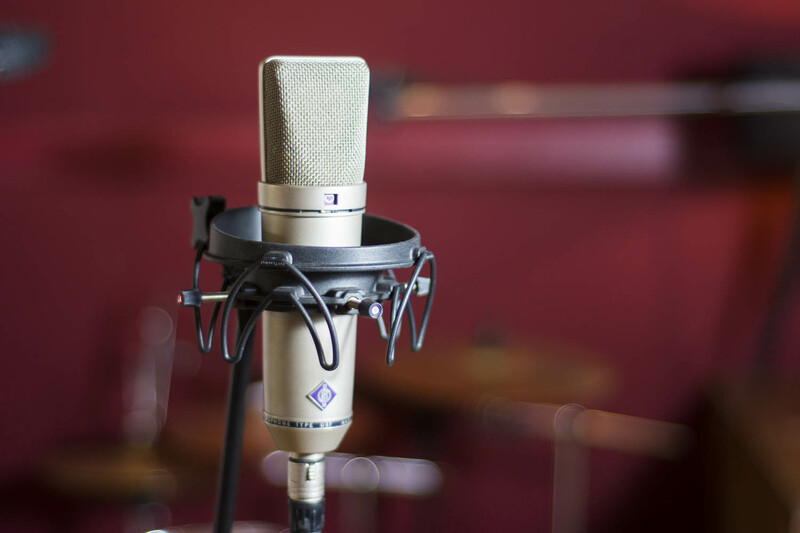 The consoles have recently been serviced and we have both modern and vintage microphones in the locker.